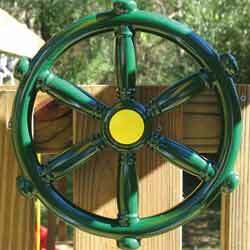 Kids need to play outdoors but taking them to a play park every day might not happen. 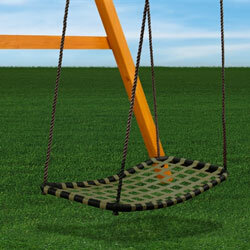 A great way out is to use your backyard is by adding kids swing accessories. 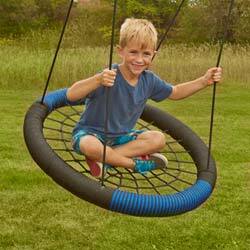 Let kids enjoy the outdoors while you finish up your chores without a worry. 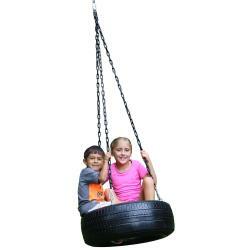 Swings! 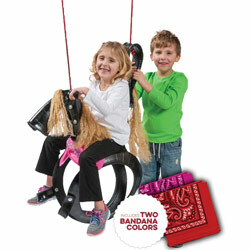 It’s such a simple thing that brings unbridled happiness on any kid’s face. 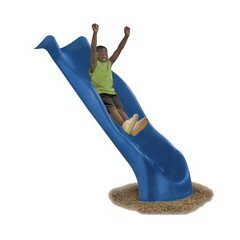 But it’s not possible to visit a play park every single day! 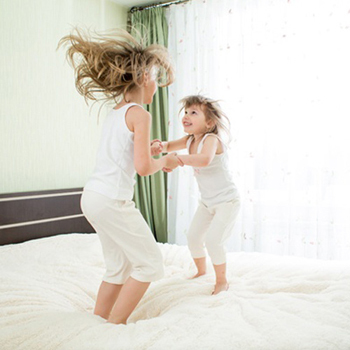 With after school classes, running errands and other commitments, play area visits are not planned as frequently as they should be, but that does not mean that your kids should lose out on all the fun! 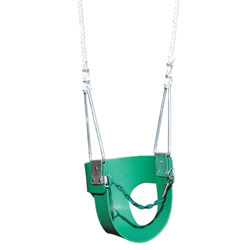 Set up a kids’ swing with accessories from aBaby. 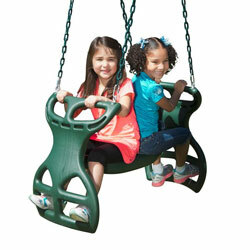 Get compact swing set accessories that will let your child play with their friends, right in your backyard. 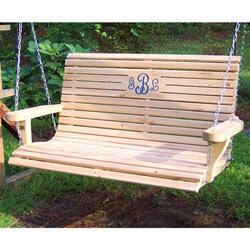 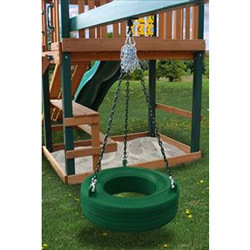 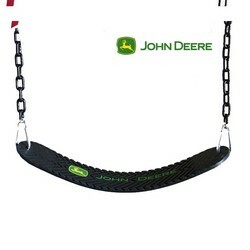 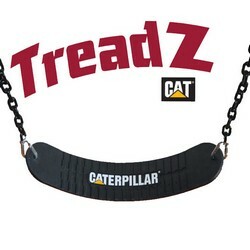 Choose from a variety of swings like wooden swings, tire swings, web swings belt swings and more! 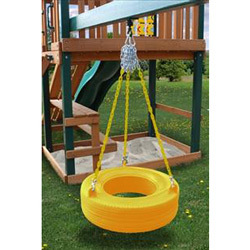 If swings are not your kid’s thing, you can choose slides, arch ladders, tic tac toe panels, basketball hoops and other accessories. 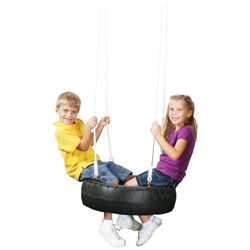 Let your kids have some free play time which is not taxing on you as well! 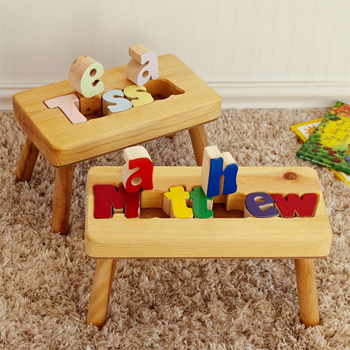 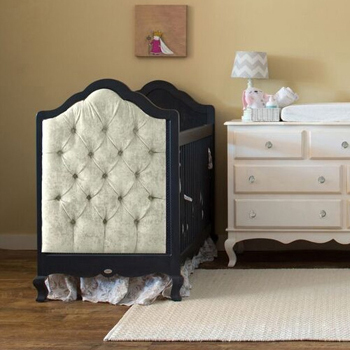 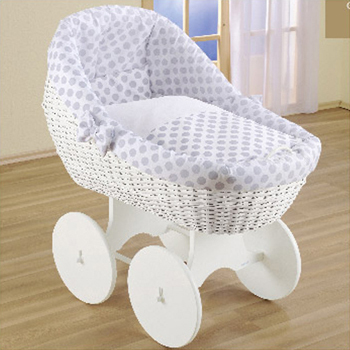 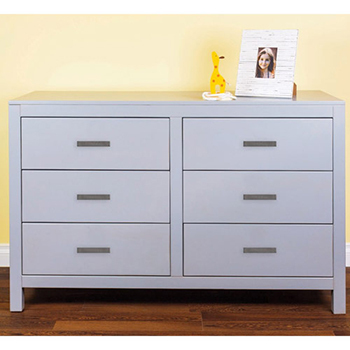 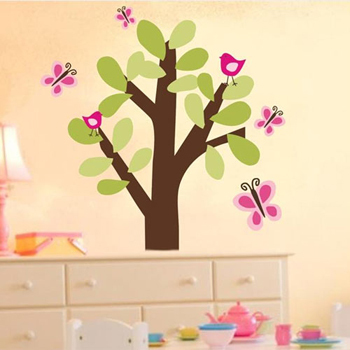 aBaby products are absolutely safe and made of durable materials. 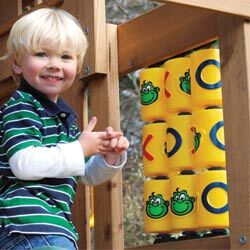 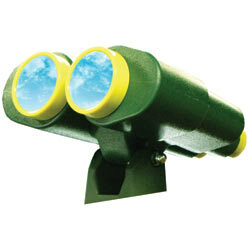 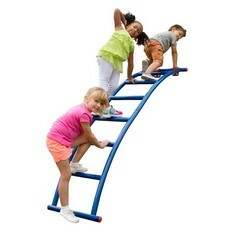 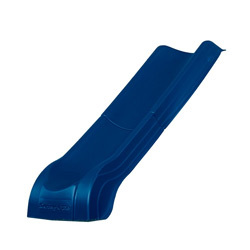 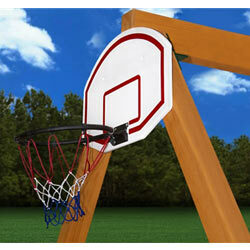 These products are compact yet sturdy, which ensures that backyard fun time is never a compromise. 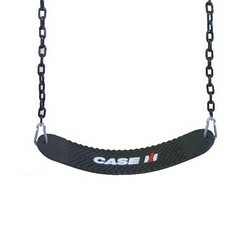 Be it spring break or summer, your kids can have their daily dose of outdoor fun with a variety of accessories for swing sets for girls, boys and infant swings as well. 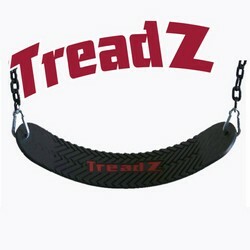 Pick your favorite and order today.